People, especially our parents, tend to tell us never to play with fire when we’re younger. However, fire tends to be very fun, and it can be used in a safe environment to create really unique experiences and tricks. A recently released video from ‘brusspup’ has shown off 10 amazing tricks that someone can do with fire. Of course, you should use safety and caution when trying these out on your own if you’re going to. 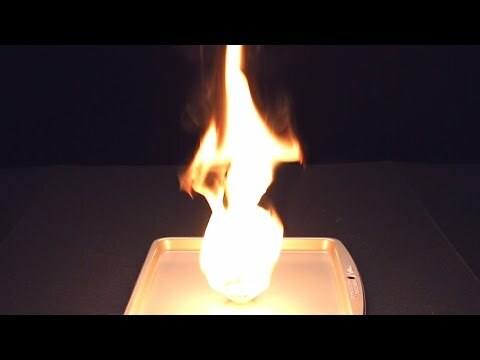 The majority of these fire tricks require a few materials, most of which appears to be rather inexpensive and simple. You could probably recreate most of these tricks for under $100. Some of them require a bit more, though, such as various types of piping. Again, if you intend to try any of these at home, remember to do it somewhere where a large fire cannot occur. No one wants to hear about a home burning down when someone tries to do a trick.